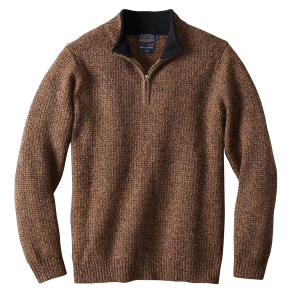 AK508 Pendleton Menswear Creswell Fleece Vest The spiffy way to deal with an iffy forecast. 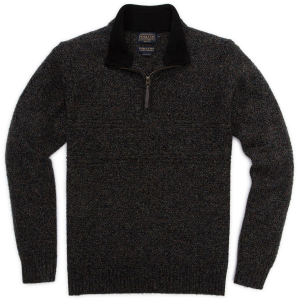 Berber fleece lining insulates and breathes while the outer shell resists weather. 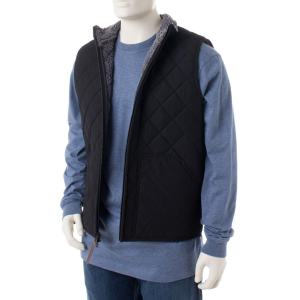 A great vest for all your outdoor activities. 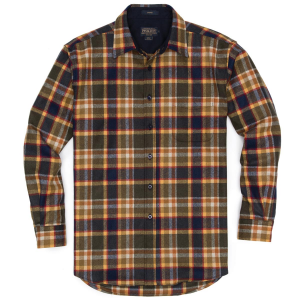 AA030 Pendleton Men's Guide Shirt Two vertically matched oversized pockets with button flaps for stashing your gear in an outdoor style with a rounded shirt tail. 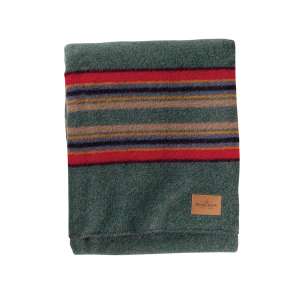 This versatile mid-weight woolen fabric is perfect for both outdoor and indoor wear. 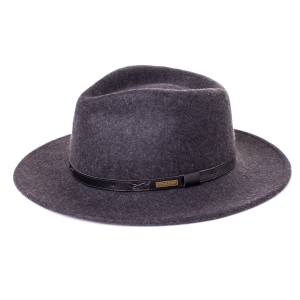 AB202 Pendleton Men's Indiana Hat Bring out your inner explorer! Wear the crushable, water repellent, travel friendly Indiana Hat and be ready for any adventure. 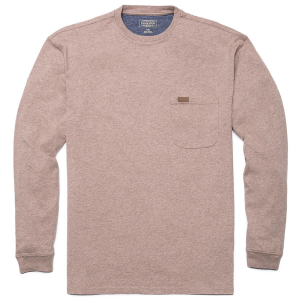 AG949 Pendleton Deschutes Tee This soft 6 1/2 ounce combed cotton jersey tee has a contrasting sweat patch in a label-free neck. 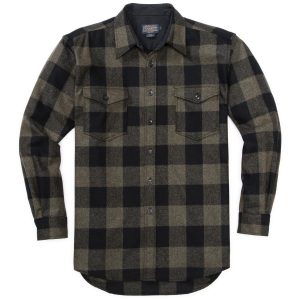 An excellent choice as a layer for outdoor activities as well as perfect on its own with your favorite jeans. 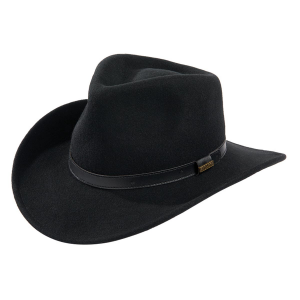 AB368 Pendleton Men's Outback Hat The pure virgin wool of this hat is naturally warm and insulating yet breathable for all-day comfort indoors and out. If you're looking for style and resilience, look no futher than the Outback. 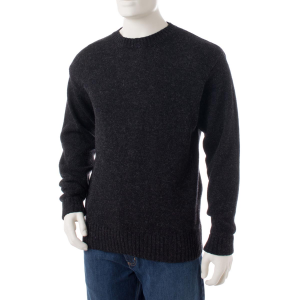 AF632 Pendleton Men's Shetland Crew Sweater This is the sweater every guy needs in his closet. 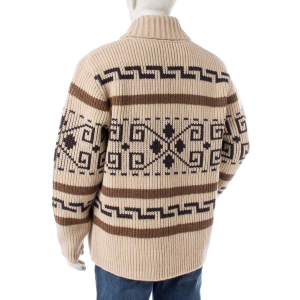 A great pairing with jeans as well as chinos. The look will be effortless and timeless, no matter how you pull it together. 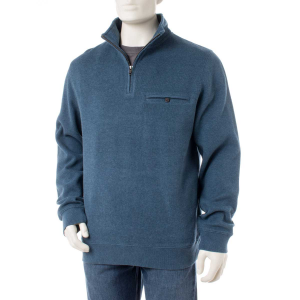 AG956 Pendleton Men's Siletz Bay Quarter Zip This quarter zip is truly a beauty! 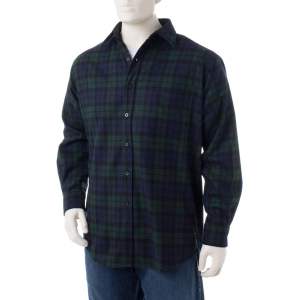 Soft garment washed cotton makes this a great stand alone piece or layer it over a tee or shirt for a more complete look.